Gatlinburg is a mountain resort situated at Tennessee which is a Sevier County of United States of America. This wonderful touring destination is one of the most fascinating places in Tennessee. Mustering it further, Gatlinburg is situated on the border of Great Smoky Mountains National Park which is a hard-to-resist destination for tourists. 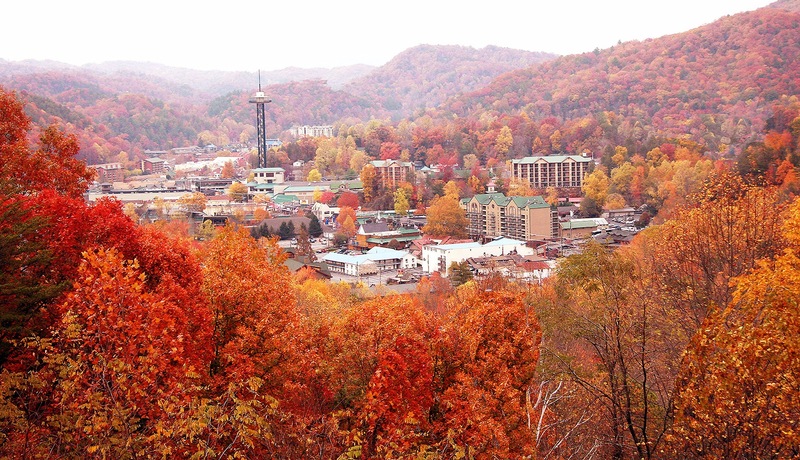 If you have a plan of visiting Gatlinburg and do not know how to get around this beautiful touring destination then you can take guidance from this article which will let you know how to make your Gatlinburg trip a pleasant and memorable experience. First of all, you need to make an online research to know the major attractions of Gatlinburg and then plan how to visit these places while having greater level of satisfaction. Always try your best to get an accommodation in the middle of the town which will help you to get around in an easy way and it will also save a lot of your time. Getting accommodation in the middle of Gatlinburg will also help you to enjoy the attractions of the city even if you want to avoid having a taxi. Tourists usually roam around Gatlinburg by foot as they enjoy the attractions by walking from one street to the other. If you have enough time to stay for a few days in Gatlinburg then walking is the best option for getting more enjoyment in the town. While travelling through the city in a taxi, you will not be able to visit many places that many tourists usually enjoy by walking. So, you should try your best to dig out historical places in the town by walking in different streets and roads. You can also use a trolley services if you do not want to walk around. Take the map of the city in order to identify the trolley stops and then decide the historical places that come along the way of a particular trolley route. Visiting the website of Tennessee will also help you in getting the Gatlinburg map and you can easily decide the historical places that you should visit. You can also drive on your own around Gatlinburg if you are familiar with roads or at least have memorised the routes. Getting a vehicle and driving on your own will help you to stop wherever you want and enjoy the attractions of Gatlinburg.